…or listen here through the episode players below! The Book of Philippians is full of needed truth for our everyday. 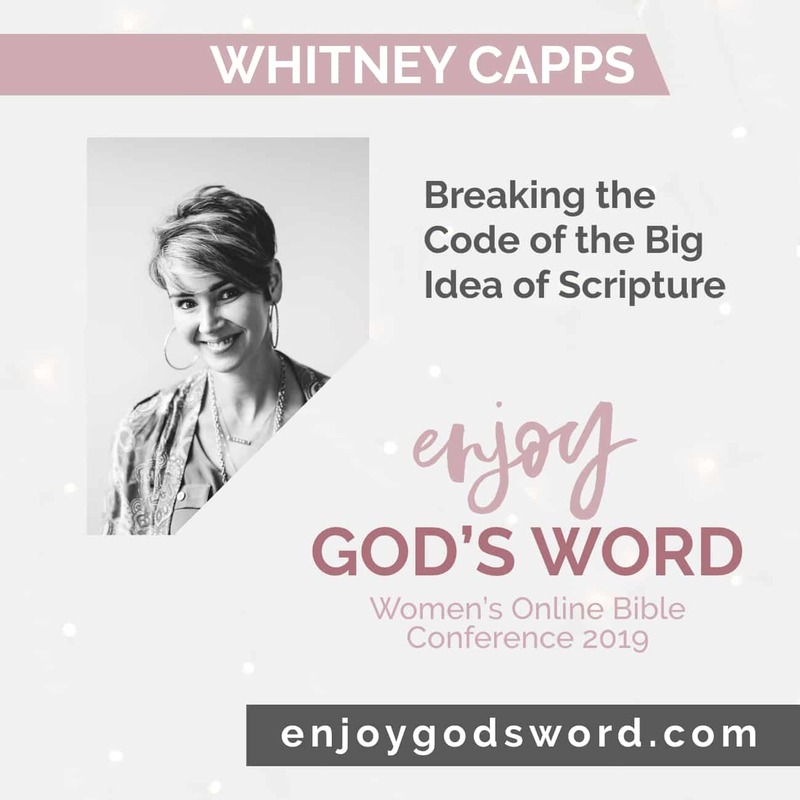 Through a 6-session teaching series, Katie will lead you through the key themes and important details of this practical and inspirational elements of Philippians. Learn how to stop complaining about your circumstances, quit comparing yourself to others, and start allowing God’s Word to give you new perspective. 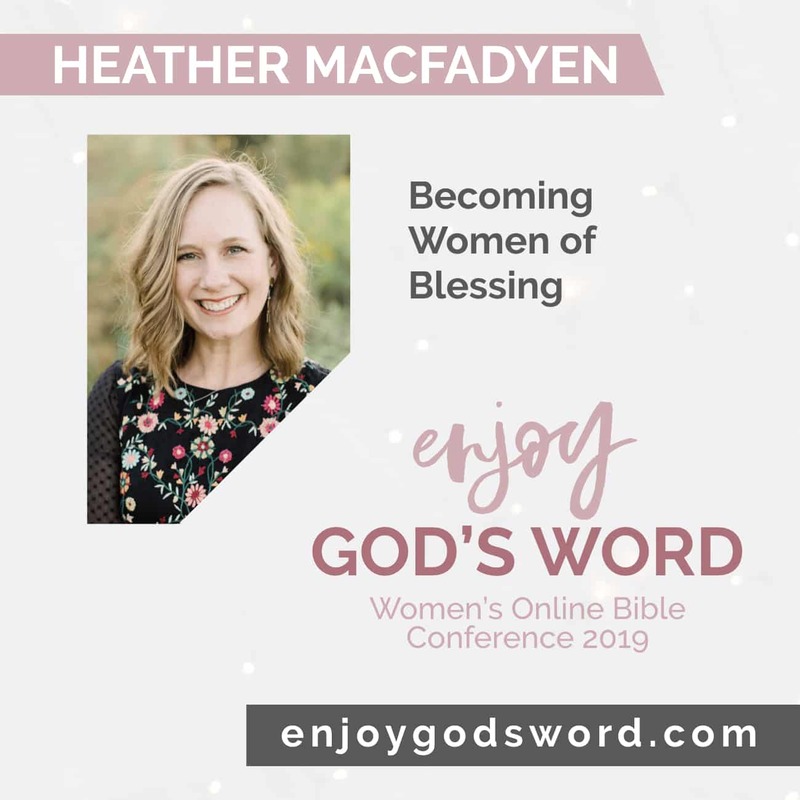 Do you want to be a woman who walks worthy of her calling in Christ? No matter where we are in our walks with Christ we need understand that Grace walks into our life with transforming Gospel-centered truth. 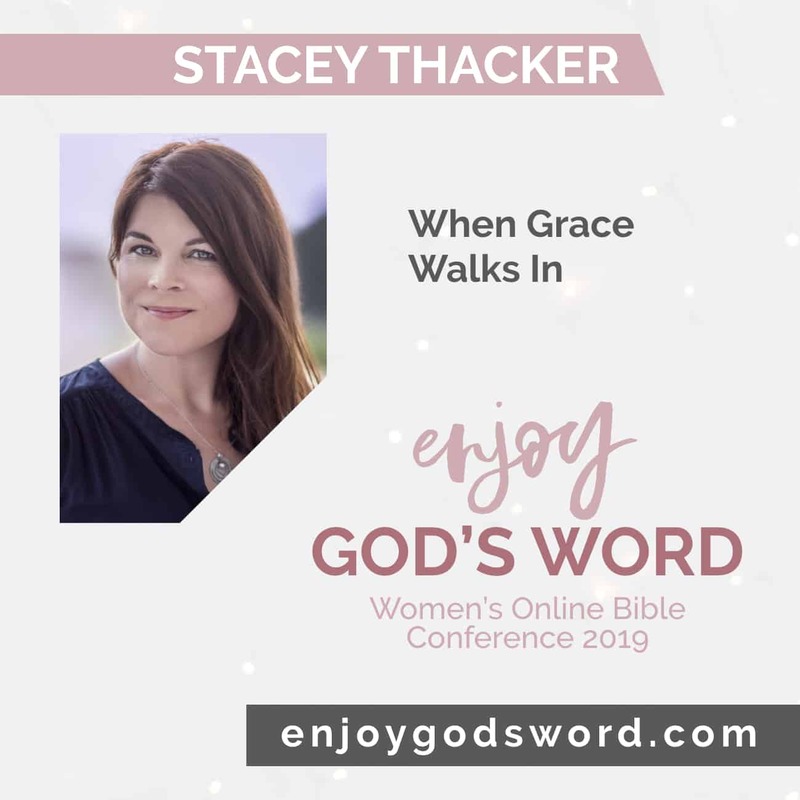 Based on Ephesians Chapter one, this talk will encourage you to keep walking with Grace. Learn how to discover the hidden blessings and powerful lessons in your lonely seasons of life, through God’s greater perspective.